My Newest Book, and $2.99 Kindle Books - Bud Harris, Ph.D. Massimilla Harris Ph.D.Bud Harris, Ph.D. Massimilla Harris Ph.D. 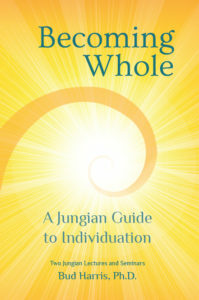 I am pleased to announce my newest book, Becoming Whole: A Jungian Guide to Individuation. This book comprises the text of two lectures and the seminars that accompanied them. 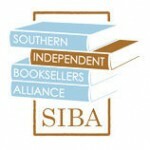 I have presented these workshops and seminars in Asheville, North Carolina and in many other cities in the United States over the last ten years. Becoming Whole includes the questions I asked to spark the audience’s reflections and participation. I have also included the exercises from the seminar as well with the hope that you will find them stimulating and useful.